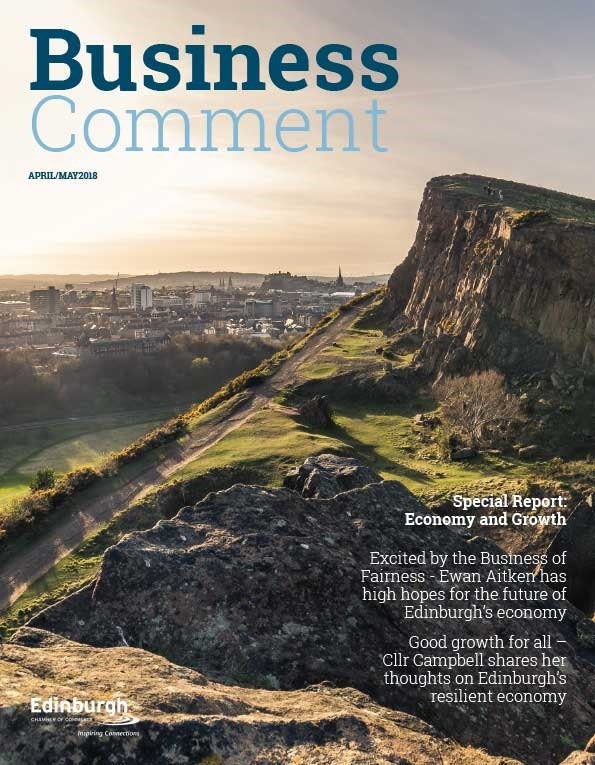 On the 25th September, The Scottish Chambers of Commerce Network published the Scottish results of a major UK-wide survey on business attitudes towards the EU referendum. 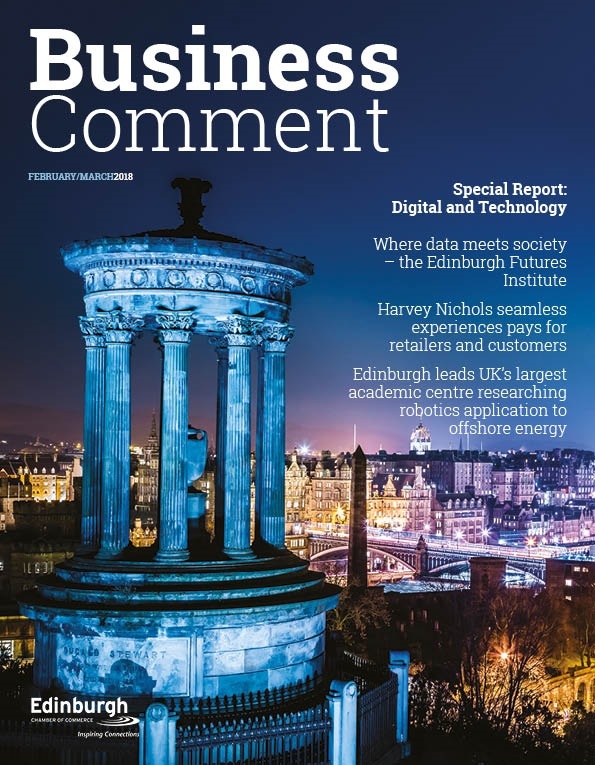 “The results of this detailed survey of Scottish business opinion make for essential reading for our politicians. Contrary to some opinion, it is clear that business people are taking a keen interest in the debate on our future relationship with Europe, with nearly three quarters reading about it on a regular basis. “If an in-out referendum was held tomorrow, 73% of respondents indicated that they would vote to remain in the EU, with that figure rising to 90% for large companies. 13.5% would vote to leave, 12.5% are undecided and a balance of 0.4% would not vote. Of the 73% who would vote to remain today, half of the respondents indicated they were committed to that position, and 25% of those who would vote to leave were similarly committed. Views are already being formed, but with 45% of businesses likely to be influenced by the content of the Prime Minister’s renegotiation package, it is important that as much information and detail as possible is presented to business and the wider electorate. Currently, 27% of respondents said that they were completely unfamiliar with the content being proposed within the renegotiation package, with a further 43% only a little familiar with it. 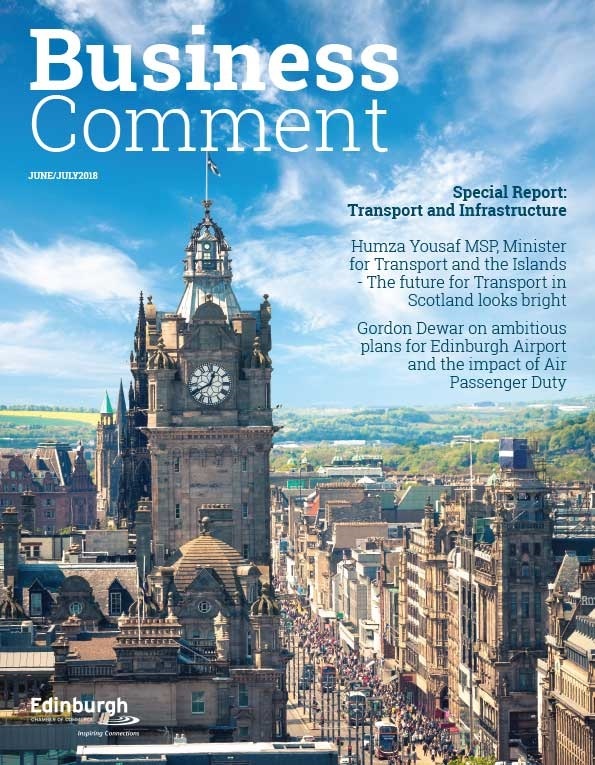 “With Scottish businesses exporting over £12.9 billion of goods and services throughout the European Union, it is important that any change does not disrupt our ability to continue to trade and grow this market, creating wealth and jobs. The UK Government must up its game in terms of communicating with and listening to businesses on this vital issue. Business people have our own ideas on what should be among the priorities of the Prime Minister as he embarks on his negotiations and a recurring theme is a stronger role for the member state in terms of determining the local implementation of EU legislation. “Whilst the UK Government’s plans for an EU Referendum have so far had no impact for over 80% of businesses, many businesses have flagged up possible implications of any change to the UK’s status within the EU, with over a third of businesses identifying potential negative impacts to growth strategies and import and export strategies as areas of concern.